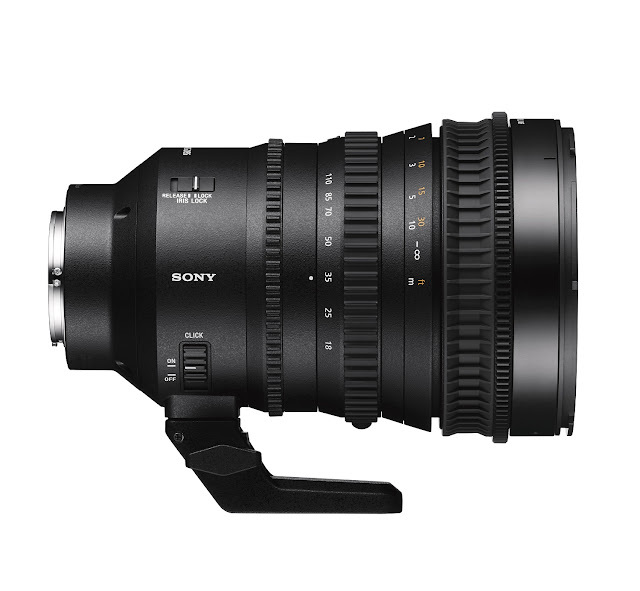 New Delhi, 10th March, 2017– Delivering the ultimate blend of superior high resolution image quality for professional moviemakers, Sony India has introduced a new Super 35mm / APS-C format power zoom lens that creates pictures as real as a life. Promising the uncompromising image quality, the power zoom lens starts at 18mm wide angle and extends to 110mm at the telephoto end (27mm – 165mm equivalent in 35mm format), with 6.1x high zoom ratio even with inner focus; while maintaining a constant F4 aperture throughout for beautiful depth of field effects and stable exposure control across the entire standard zoom range. From the PXW-FS7 professional camcorder to interchangeable-lens cameras such as α7 series and α6500, the SEL18110G top quality G Lens delivers image quality that will satisfy the most demanding of professional users. It consists of 18 elements in 15 groups, including 6 aspherical elements and 3 Extra-low Dispersion (ED) glass elements. 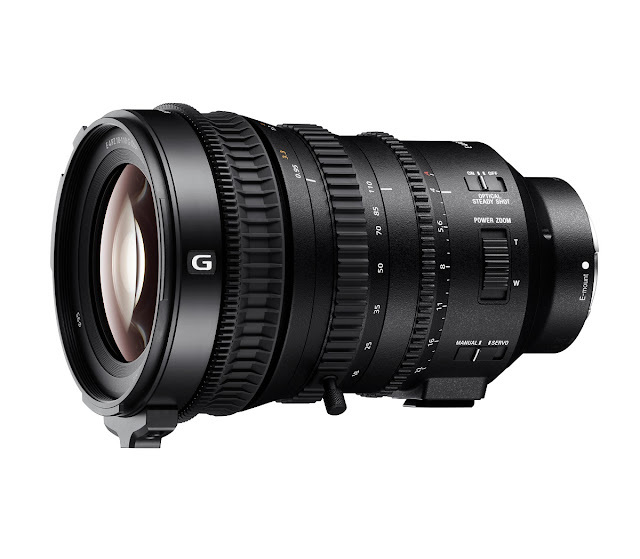 It also features a highly intricate 7 blade circular aperture design that delivers extremely high resolution image quality, particularly suited to professional 4K movie shooting. Delivering the uppermost possible image quality and resolution, SELP18110G is the second lens to benefit from Sony’s Smooth Motion Optics (SMO) design and construction. It has been developed to eliminate unwanted image shifts while operating the lens during movie shooting. SMO addresses three particular aspects on lens operation that can have a significant impact on movie quality: Focus Breathing, where shifts in angle of view during focusing are minimised by an internal focus mechanism; Focus Shift, where small shifts in focus that can occur while zooming are eliminated by precise focus tracking adjustment; and Axial Shift, where axial image shifts while zooming, are minimised by a constant length design. The high level of operability and quiet operation of the new lens make it a compelling proposition for its integration into professional movie production environments. Its three separate rings offer control over focus, zoom, and aperture, with optimal torque for a satisfying responsive, professional feel. Both servo and responsive manual mechanical zoom are fully supported and the zoom ring direction is switchable to match individual user preferences. The lens length remains constant during any changes making it easy to use with matte boxes and other lens accessories. A first for α lenses, the SELP18110G has a 0.8mm pitch focus gear built right onto the lens, providing direct compatibility with standard focusing accessories. The SELP18110G offers extra versatility thanks to Optical SteadyShot™ technology that provides in-lens image stabilization during handheld shooting. Its compact and lightweight design also means that it is a truly mobile solution. Making the lens ideal for outdoor use, it is complemented by a dust and moisture-resistant design1. The SELP18110G Super 35mm / APS-C power zoom lens for professional movie-makers and photographers will be available in select Alpha Flagship stores and select Sony Center across India.